Ellen knows the best cruise ships and the best itineraries for kids! 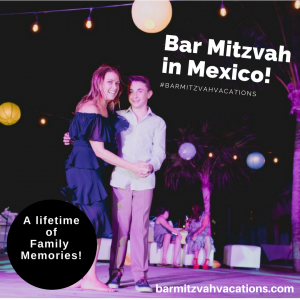 “Your Destination Bar/Bat Mitzvah can take place as part of a family Cruise Adventure, with many options for a truly memorable Bar/Bat Mitzvah experience! 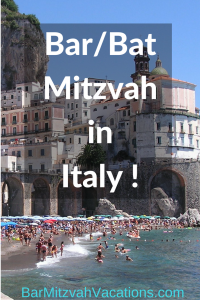 A local synagogue may be the site of your Bar/Bat Mitzvah ceremonies, either before or during your cruise to Alaska, the Caribbean or the Mediterranean. Or, our cantor can be onboard your ship to guide you through the Bar/Bat Mitzvah rituals, in the midst of a relaxing family-centered celebration at sea. 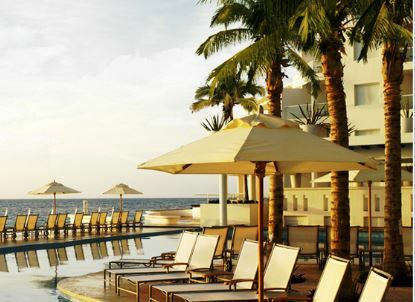 Contact Ellen via email for more ideas on planning an unforgettable Bar/Bat Mitzvah family Vacation Cruise today!